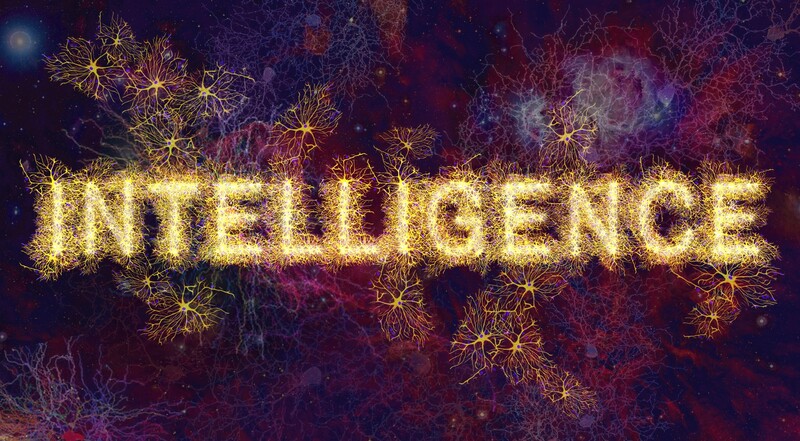 Mars retrograde in your sign is the last holdout of this winter’s incredibly complex astrology. Now that so much crazymaking is out of the way, including Mercury retrograde and two eclipses, you have some perspective on what sources of distress are internal and what is coming from your environment. 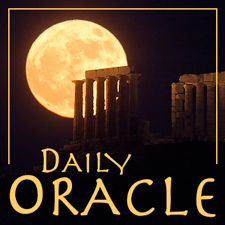 Today’s Oracle takes us to the Leo weekly for January 22, 2010. Mars retrograde in your sign is the last holdout of this winter’s incredibly complex astrology. Now that so much crazymaking is out of the way, including Mercury retrograde and two eclipses, you have some perspective on what sources of distress are internal and what is coming from your environment. This in turn can inform you how much your own sense of self, and your sense of direction, shapes everything you experience. It’s easy to deny this when the planet is going mad and even the tectonic plates of the Earth are feeling the astrology. Mars retrograde is designed to pull you deeper into yourself than you have ever been, and while you’re there, I suggest you stay on the lookout for something about yourself that you never knew. The people who love you are aware of this quality in you; and you are aware of it in them. Next stop: authentic self-awareness. Clue: it’s easy.